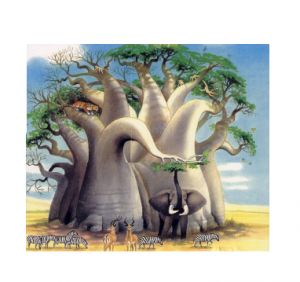 Welcome to Bonsai and Baobab Classes. Our topic after half term is Get Up and Go! Please look at our topic web for further information about our learning for that half term. We have started our new topic called ‘Get Up and Go!’. We will be finding out about all the benefits of exercise and staying healthy! 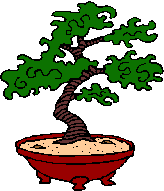 Bonsai Class have P.E. on Mondays and Fridays. 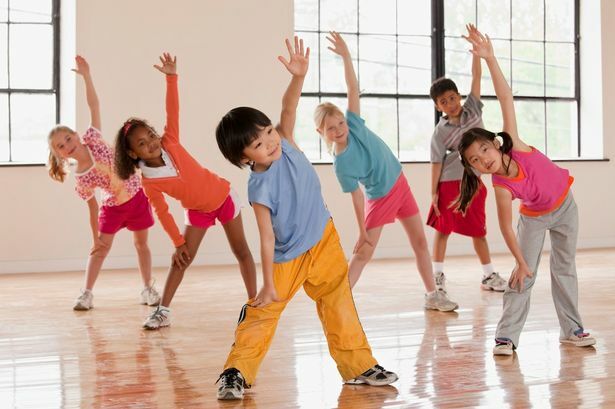 Baobab Class have P.E. on Mondays and Thursdays.